Strolling Around PetSmart | A dose of my life. I take so many photos of my nephew because I just can’t help myself. First we took a look at the fish but he began yawning. Then we strolled over to the chirping birds. After a few minutes his pacifier became more interesting so we moved along to the cats and kittens. 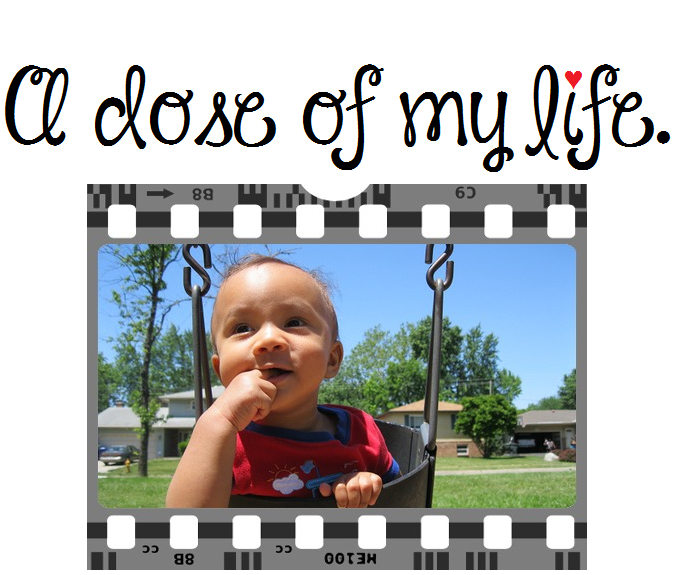 I am joyful that Omari’s growing into a healthy boy but sometimes tears well up in my eyes. Freezing time is impossible so I won’t be able to hold him in baby form ever again. I enjoyed sharing that special time with my nephew. The sweet smiles, sneezes, giggles, drooling, hiccups, the soft curly hair with light brown, blonde, and red highlights that I’d gently brush. My beloved little buddy was just 10 months old (July 2013) during our little field trip to the pet store. This entry was posted in Everything Else and tagged baby, beloved, bird, brush, buddy, cat, chirp, drool, fish, form, giggle, hair, hiccup, interesting, joyful, kitten, nephew, Omari, pacifier, pet, PetSmart, smile, sneeze, store, stroll, throwback, yawn. Bookmark the permalink.